If you’re a marketer, chances are you’re under more pressure than ever to demonstrate return on investment (ROI) from your activities. And while calculating your expenditure may be relatively straightforward, defining your returns can seem mission impossible. But don’t despair – follow a few simple steps and you’ll be able to prove the real value of your energies to even the most skeptical CEO. For email marketing and digital advertising, the key to measuring ROI is to assign a monetary value to each point in the sales funnel. For simplicity’s sake, let’s say you value each email that’s opened at 25 cents, each click through to your landing page at 50 cents, and each final conversion at 1 dollar. Once you know how many people are opening your emails, clicking through and converting – a cinch with Google Analytics or another web-analytics application – it’s easy to do the math and to show the value you’re bringing to your business. Alternatively, let’s suppose you’ve invested in a TV, billboard or press campaign. The most precise way to track the cost effectiveness of these activities is for each ad to feature a URL going to a landing page created exclusively to capture this traffic. 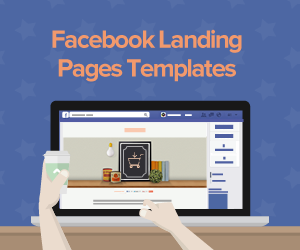 You’ll need to assign a precise dollar value to each landing-page visit, to each click through to your website, and to each conversion. 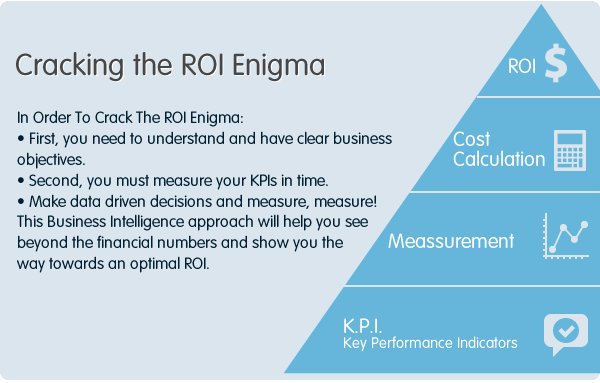 Again, you simply multiply the numbers for each of these activities by their allotted value to calculate your ROI. To ensure the integrity of your results, it’s crucial such landing pages are invisible to search engines, and separate from your website proper. It’s also a great idea to keep your campaign URL short and memorable, as this will help ensure people keep coming to your landing page even when your offline collateral is no longer running. 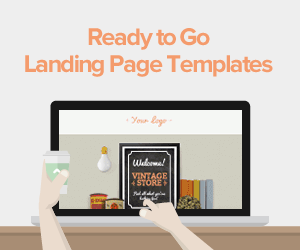 Of course, in each of these scenarios, a dedicated landing page is crucial to tracking your campaign’s ROI. To help you create these for yourself, the new Lander platform offers a range of user-focused benefits including functional layouts, customizable URLs, and the scope to integrate any number of applications or analytical tools. 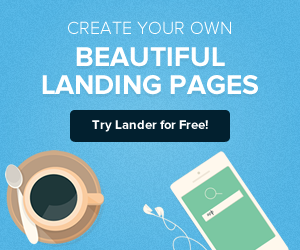 Lander also offers you A/B testing, with the ability to change layouts, images, text and calls to action according to real-time feedback. 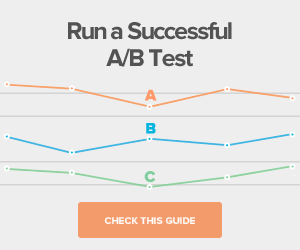 So you can easily measure – and optimize – each page’s performance.